Royce dropped a new track today, “Get The Dust Off“. Nickle freestyles a few bars over Kanye West’s ‘We Major’ instrumental. 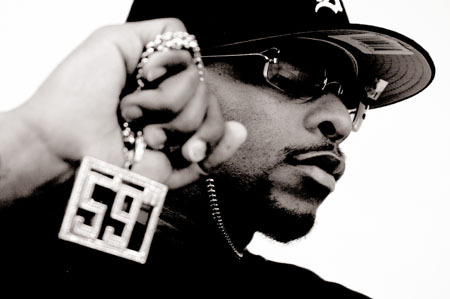 This entry was posted in Hip Hop and tagged Detroit, Royce Da 5'9". Bookmark the permalink.